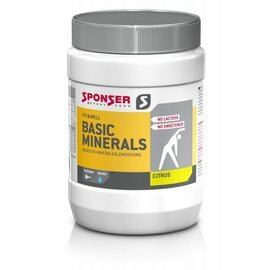 Iron is perceived as one of the most important minerals amongst athletes, because it supports the formation of red blood cells and the oxygen transport. An optimal oxygen supply resp. 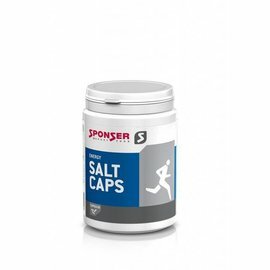 oxygen utilisation is crucial for your performance. 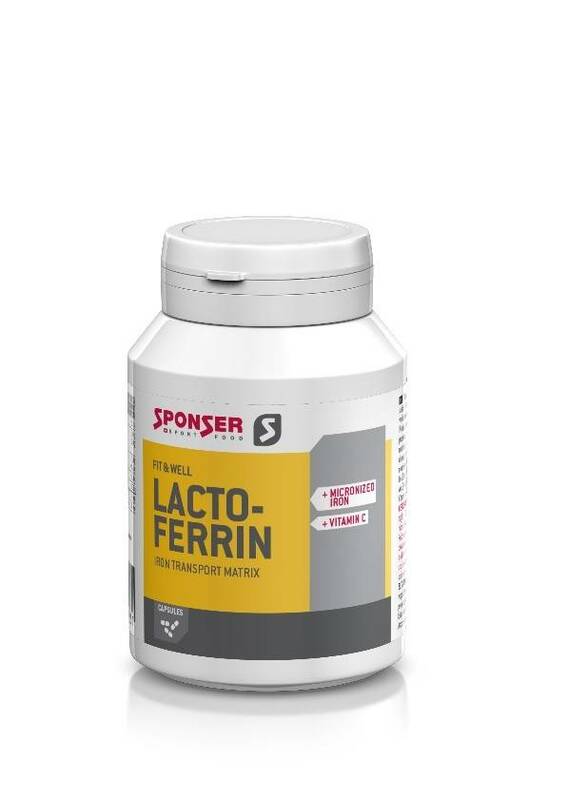 The innovative "iron-supplement" LACTOFERRIN from SPONSER enables an optimal iron absorption due to its transport matrix and added vitamin C (compared to other commercially available iron preparations). Transport proteins like haemoglobin and transferrin are responsible for the transport of iron within the body. 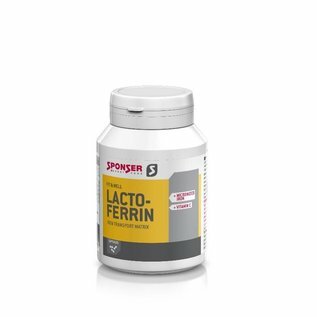 Important to know: Iron deficiency is one of the most common nutrient deficiencies*. 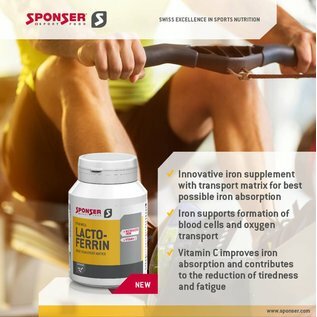 Symptoms of an iron deficiency include among others anaemia, tiredness and fatigue which reduce your performance (among others increased pulse rate and lactate levels). *In Europe about 23% non-pregnant women, ~ 15% men and children as well as almost 10% elderly people suffer from anaemia (WHO 2008), of which 50% – according to estimates – due to iron deficiency.